JanB1 wrote: Sooo...you're questioning if Josh will deliver in the end? I don't plan to get into a massive debate about it because I do like the "good vibes" we have going on here. Plus as I said, I have lost the concern of him actually releasing any end product or not now. I will of course pick up any end product he comes out with. My reasoning's, if you really need to know, are based on two massive disappearances he had. Again, I don't plan on debating this and do not plan to clarify this further. No offence intended. Pragmatic though this "I'll believe it when I see it" stance may be, I feel there are heaps of ways to meta-argue about why you don't want to have an argument. Anyway, I won't go too deep into that. Things are now (on our end) more as they were prior to Josh's first flight below the radar, although a change in methodology is evidenced subtly in his more recent logs. Earlier logs had a great focus on notes about programming tricks, visual features, and details about game features. The most recent ones (post ajoshalypse), in addition to Josh's remarks elsewhere on the forums, have discussed more of his process, work-life balance, simulation optimizations, and real-life demonstrations of Limit Theory. While it's still next-to-impossible to glean whether we're closer to 0% or 100% on the great LT loading bar, I have a good feeling we'll reach 100%. It's understandable to be disillusioned about the outcome of something this big with so many setbacks, but I think now, more than ever before, Limit Theory is more a matter of "when" than "if". Couldn't have said it any better. Exactly my thoughts Grumblesaur. What the heck is a "vibe?" IronDuke wrote: What the heck is a "vibe?" The usage here is a feeling, emotional state. 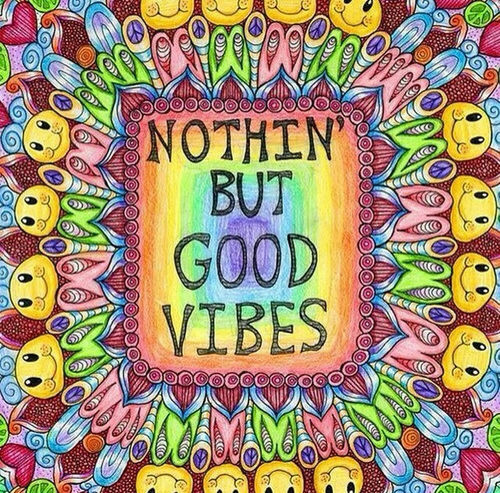 Like, a good vibe, would be good feelings about a thing or a place. Positive emotional stuff. Ah, thanks. No wonder I didn't know. IronDuke wrote: Ah, thanks. No wonder I didn't know. But...but...why? Why u not know happiness? But yeah, kinda like this ^ too. 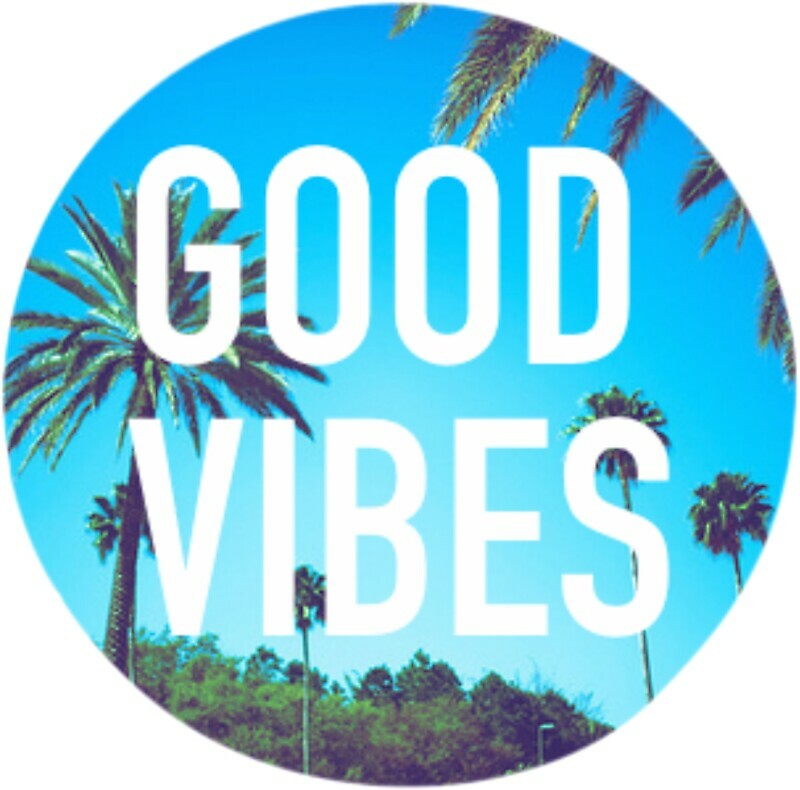 Good Vibes for sure ! Why is the General Happiness Thread open, and the General Unhappiness Thread locked? You're going to get posts over here you may not want to see, in these circumstances. Whoops... too late. I locked it because, at the time, it was only being bumped because of people trolling. Welcome to the forum, though. If you have a legitimate unhappy post to make, I could unlock it again for you. I locked it because, at the time, it was only being bumped because of people trolling. Welcome to the forum, though. :) If you have a legitimate unhappy post to make, I could unlock it again for you. I just think it's poor form to have an area for people to post discontented information/feelings, and then keep that locked so no one can. ESPECIALLY with a game like Limit Theory, where people paid to fund it 4.5 years ago, and still haven't even seen a working copy. I'm one of those people, still waiting, still unhappy, though trying to be understanding. If you're going to have an open Happiness thread, you NEED an open Unhappiness thread. If for no other reasons than 1) To be fair and impartial in circumstances where unhappiness abounds, and 2) To keep unhappiness out of this thread. I'd like to keep following the game in development I paid for, but not if the discussion forums are going to be jaded. Take that for what you will. Feel free to delete my comments if you want to re-open the Unhappiness topic for use again.